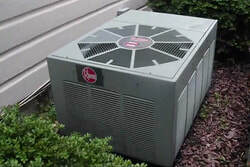 HVAC Solutions, Inc. carries a range of air conditioners and cooling systems to fit the specific needs of homeowners in Colorado Springs, CO. Below are some of our most popular AC units. We have standard air conditioners, as well as some options for homes that don't need a full air conditioning system. 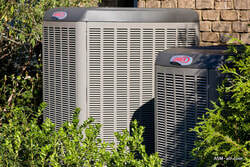 Contact the AC contractors at HVAC Solutions, Inc. for professional air conditioning installation and service.